Do you live near Bayview Village? 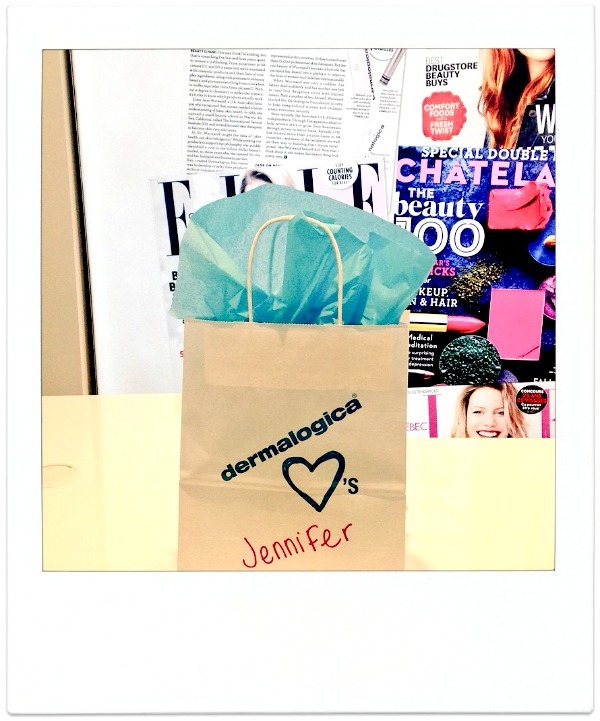 If so, check out the Dermalogica Holiday Pop-Up Shop at Bayview Village. It's open until January 15! At this space, shoppers can do three things. It’s unique skin analysis provides insight into your skin’s past and present within 10 minutes. Your skin issues are divided into fourteen zones and at the end you get a skin prescription sheet. These are unique 20 minute treatments. 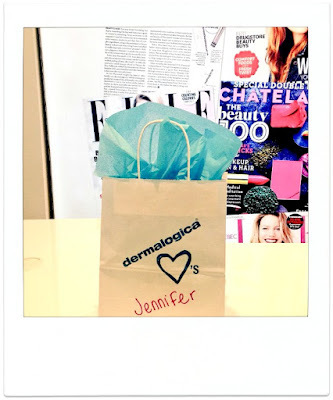 Lastly, purchase their favourite Dermalogica products.